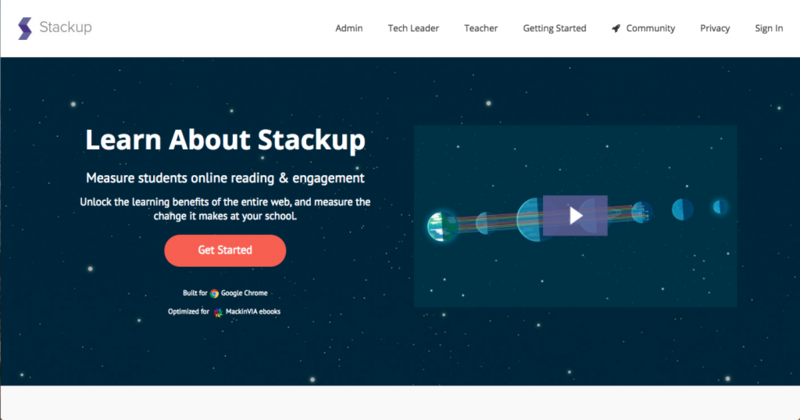 InsertLearning is a Chrome extension that lets you turn websites into interactive lessons. This extension is AWESOME! Highlight: Highlight text on the page. Sticky Notes: Insert sticky notes right on the page. Questions: Insert free response or multiple choice questions on the page. Discussion: Insert a discussion topic on the page. 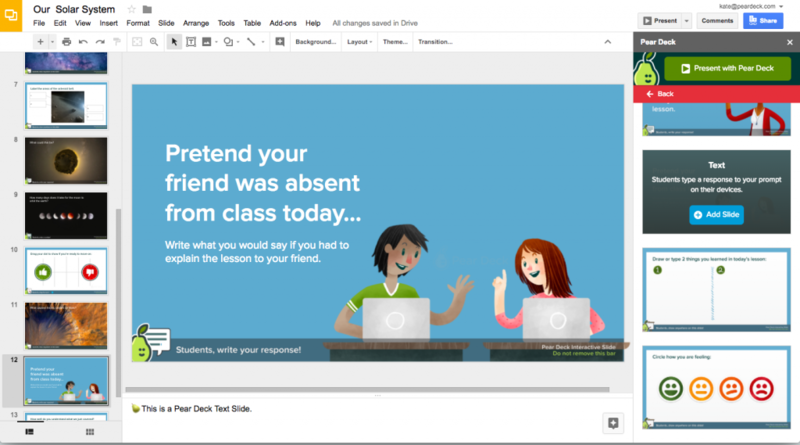 If that’s not enough, InsertLearning has a ton of features that make it the perfect companion for G Suite users. Get a coupon one full month of premium in Kasey’s 18 Challenges ebook and online course. 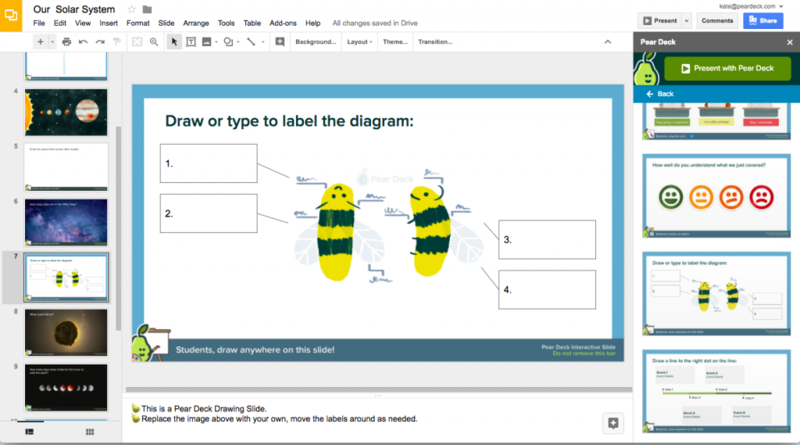 Pear Deck is a formative assessment tool that allows you to add interactive questions, warmups, exit tickets, and even drawings to your Google Slides. Get the Pear Deck Add-On. Get a three months of premium in Kasey’s 18 Challenges ebook and online course. The sidebar now gives you access to a library of templates created by educators to support learning objectives typically found at the beginning, middle and end of a class. Here you will find bell ringers, checks for understanding, exit tickets, and more. Simply drop one of these templates into your slide for instant engagement. 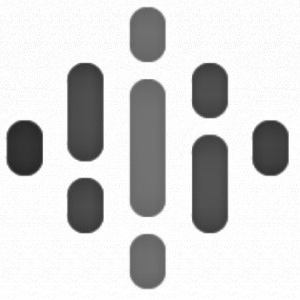 Screencastify (screencastify.com) -- Record your screen, webcam or both in the Google Chrome browser. Save directly to Google Drive or YouTube. 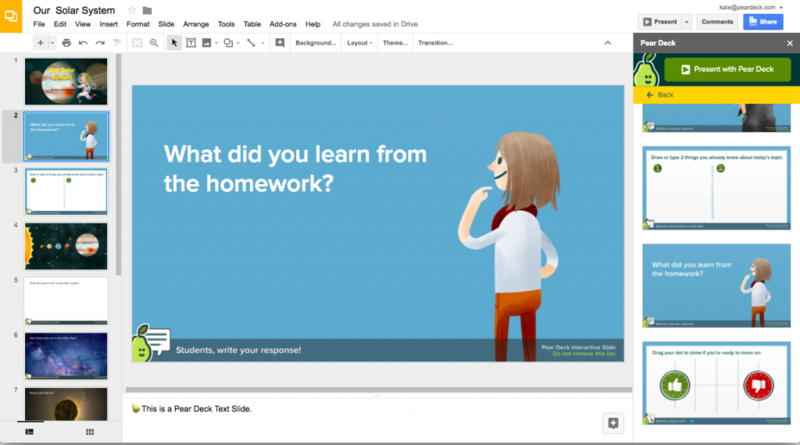 When you save to Drive, students can turn work in easily through Google Classroom. Lisa Guardino (CA), shared Tribe-inspired weather lesson (Extreme Weather Choose Your Own Adventure) via SpeakPipe.